With a little know-how, and a lot of persistence, she can do it with these Rosie Revere pajamas from Books to Bed! 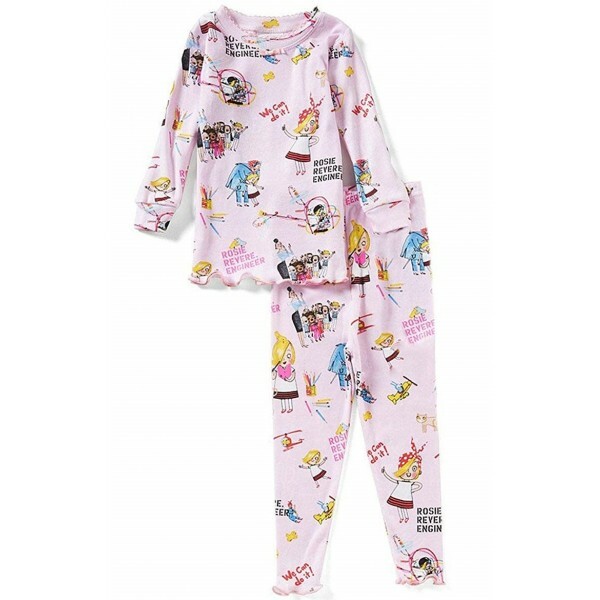 Fans of Rosie Revere, Engineer will love these cozy 100% cotton long-sleeved pajamas that feature an all-over print of Rosie and her friends. 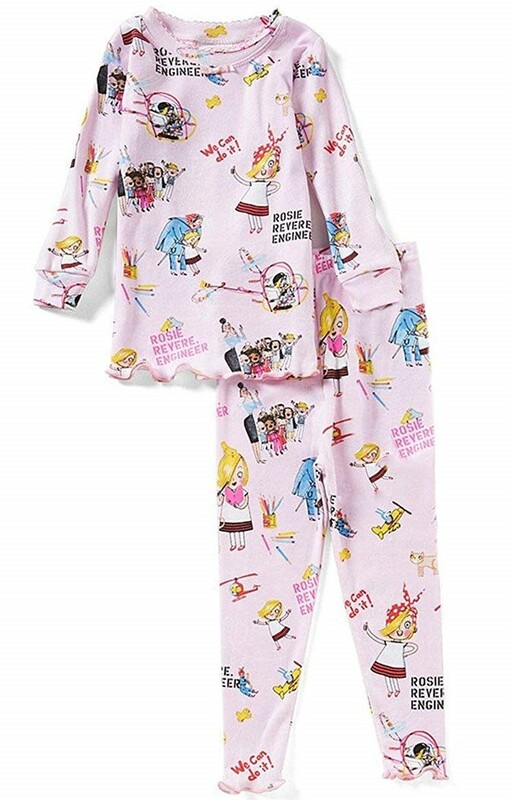 These pajamas are available in infant size 24 months; toddler sizes 2T, 3T, and 4T; and children's sizes 4, 5, 6X/7, and 8. For more sleepwear featuring popular book characters, including gifts sets that include both pajamas and a book, visit our Books to Bed Collection.